You oughta know... Math Chats are AWESOME!!! 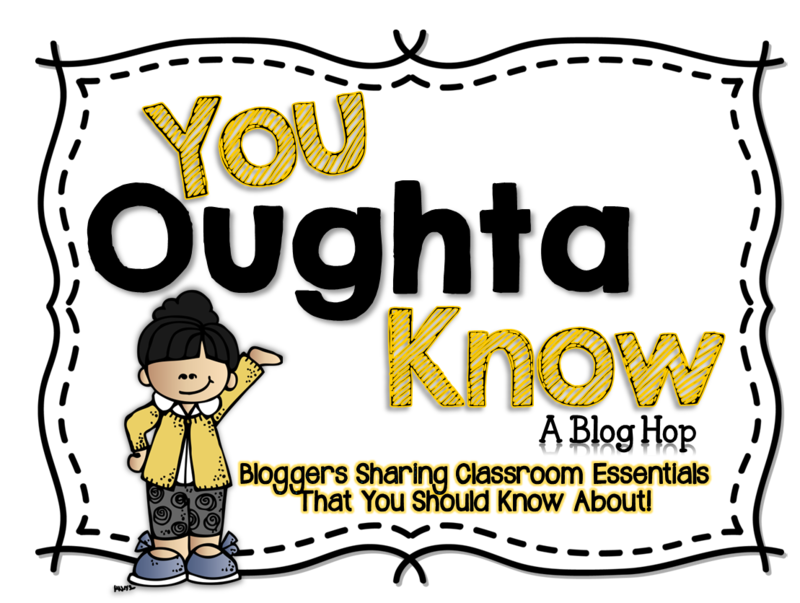 I'm super excited to be linking up with Mrs. McClain over at Buzzing with Mrs. McClain for my first "You Oughta Know" Blog Hop! 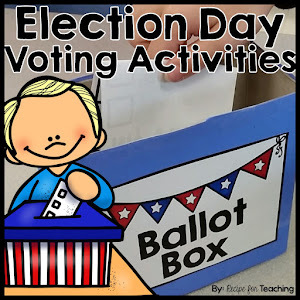 Let me share a few pictures with you so you can see them in action! 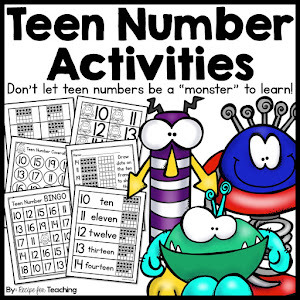 You can see from this winter math chat, we were working on teen numbers. I put ten frames around the pictures, recorded the equations, and drew ten frames beside the numbers. You can also see tons of math vocabulary! I decided to change things up for this valentine math chat and let my students do the writing. I had them work in partners and when they finished one idea, they could write another. Love all of the math vocabulary they were able to independently use! We had been doing a lot of addition when we did this St. Patrick's Day math chat so there are lots of equations on this one. We also used the greater than/less than symbols that we had previously talked about during our calendar routines. 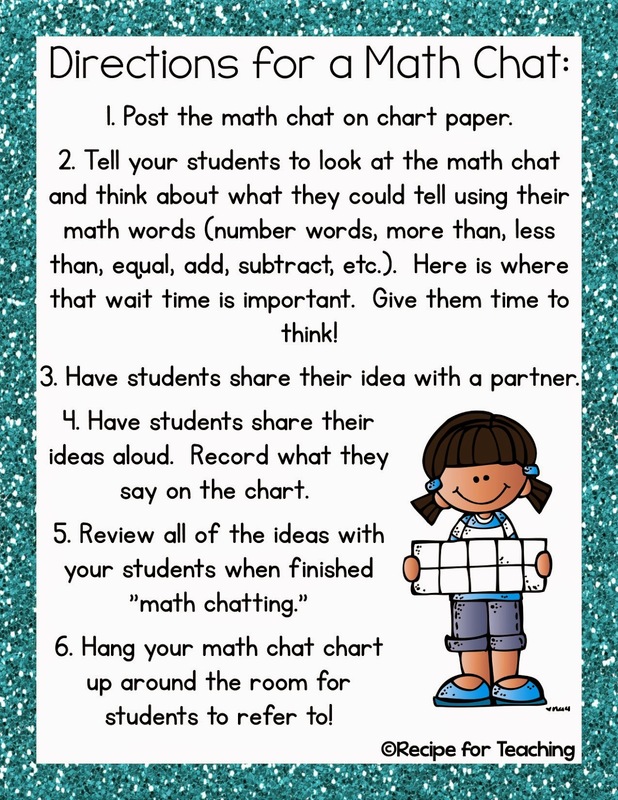 Are you excited to try math chats in your classroom?!?! 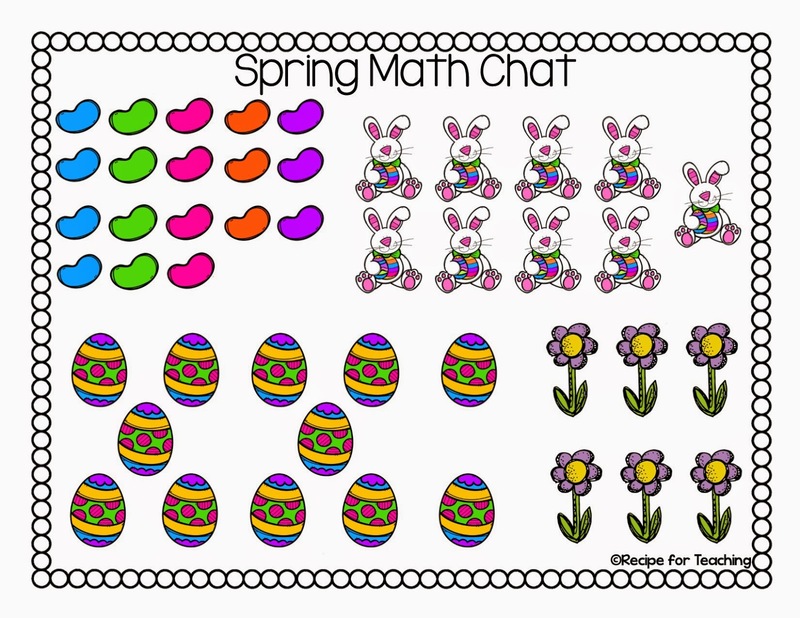 Check out my Math Chats Pack on Teachers Pay Teachers by clicking the image below! 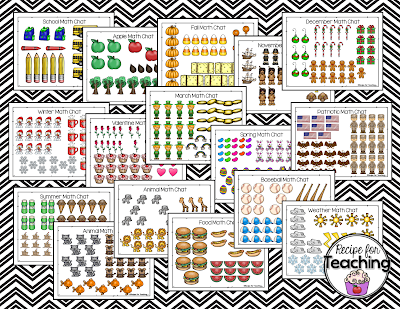 I've also created a FREEBIE for you (this is included in the paid Math Chat Pack on TpT)! Just click the picture to download! 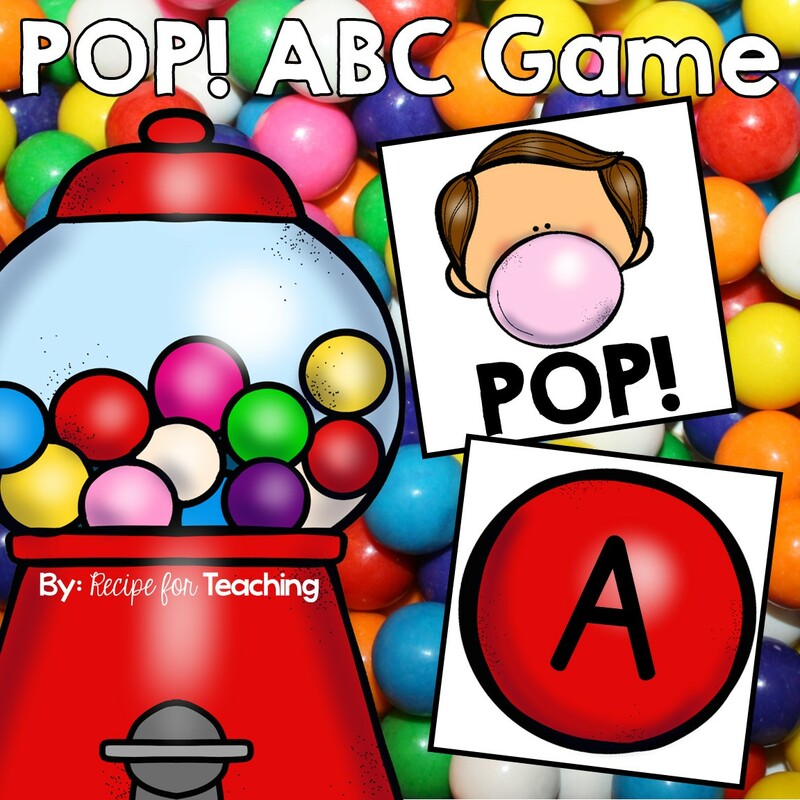 I'd love to hear if you are able to try this in your classroom! !